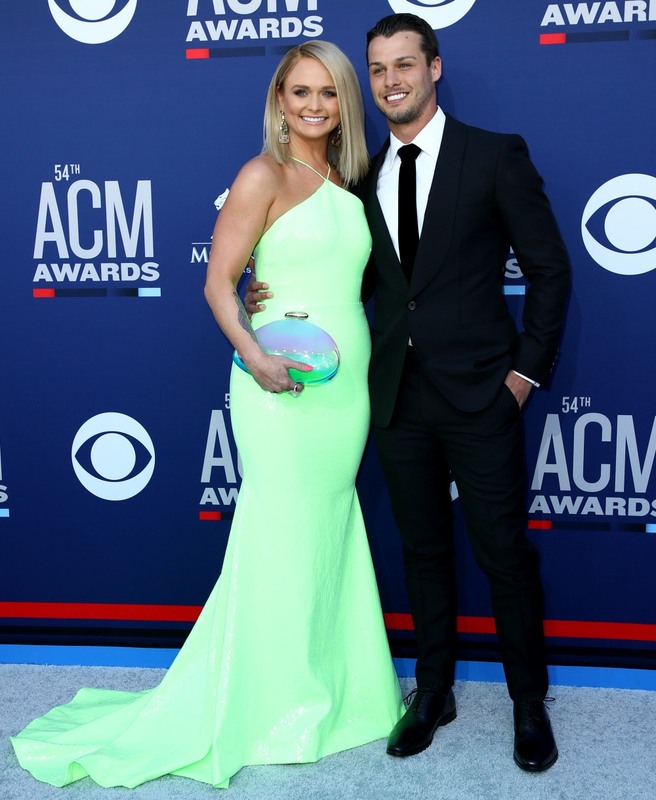 Country music superstar Miranda Lambert’s 2019 ACM Awards performance was definitely one of the strongest and most noteworthy of the night. The singer-songwriter rocked out with her hits “Kerosene,” “Gunpowder and Lead,” “Mama’s Broken Heart,” “White Liar,” and ended the medley with “Little Red Wagon.” Her time on stage took a fiery turn when the Texan stuck to her revised “Little Red Wagon” lyrics. Lambert has been performing the line “I live in Oklahoma” as “I got the hell out of Oklahoma” in concert since her July 2015 divorce from Blake Shelton— she’s just never done it in front of her ex-husband at a big country music event before. Below is just a snippet of the performance. 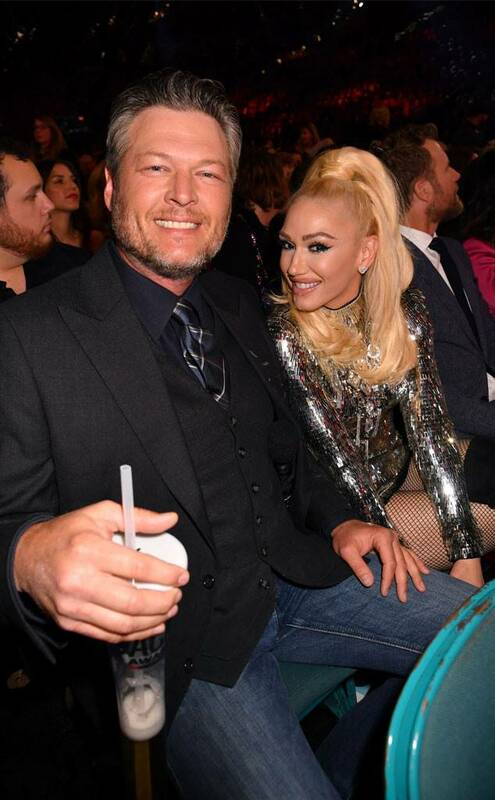 It’s interesting that Lambert chose to perform “Little Red Wagon” since it’s so linked to her marriage to Shelton. Remember the huge ‘Mrs. Shelton’ belt she donned for the music video? What a lot of people don’t realize is that “Little Red Wagon” is a cover of Audra Mae’s original song and Lambert cut it for her fifth studio album, Platinum. Watch the official “Little Red Wagon” music video below— which was released just a few months before the divorce! 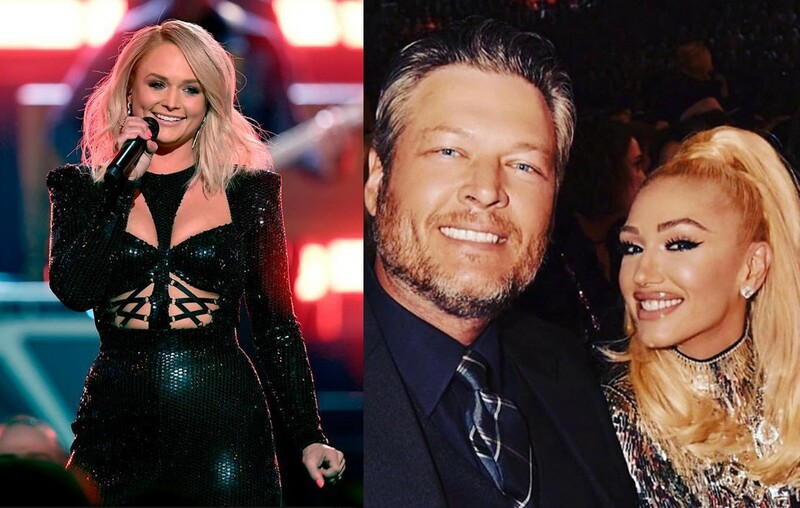 Share Miranda Lambert’s 2019 ACM Awards recap with other Ran fans and view the full list of winners here!